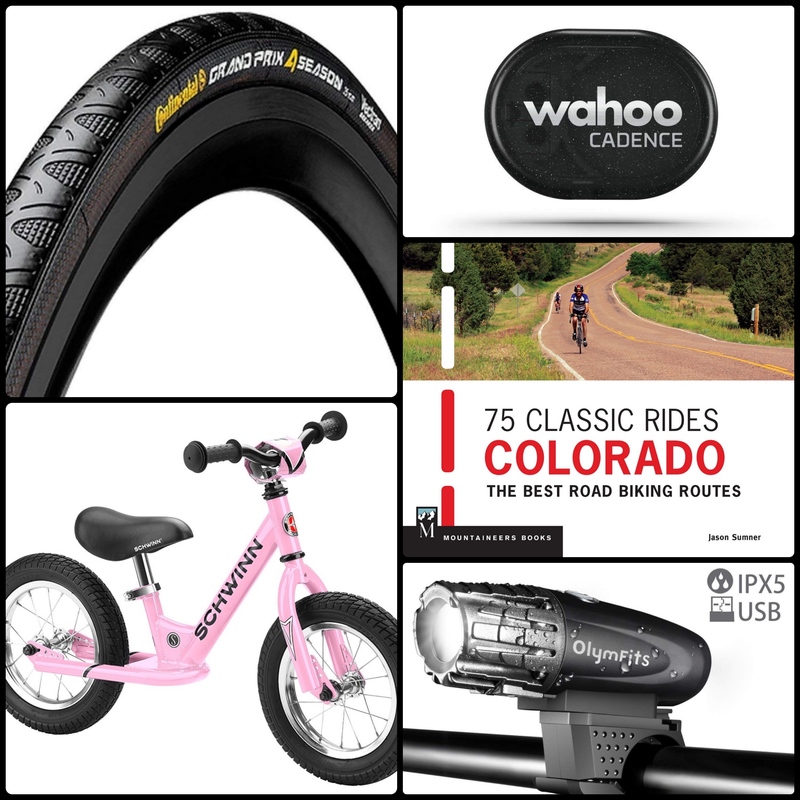 Tis the season for holiday shopping and that means bargain hunting — especially for cycling gear. Here are 10 great Black Friday deals from Amazon. And you don’t have to wait until the last minute to lock them down. They’re all available right now. Dual Layers of Vectran Breaker which is lightweight, flexible, and extremely tough. DuraSkin Sidewall Reinforcement. Excellent in wet or cold conditions. Extreme Longevity. Track and capture real-time cycling cadence on your iPhone, Android, and bike computer. Water Rating: IPX7 waterproof up to 5 feet. Lightweight and easy to install – NO MAGNETS. 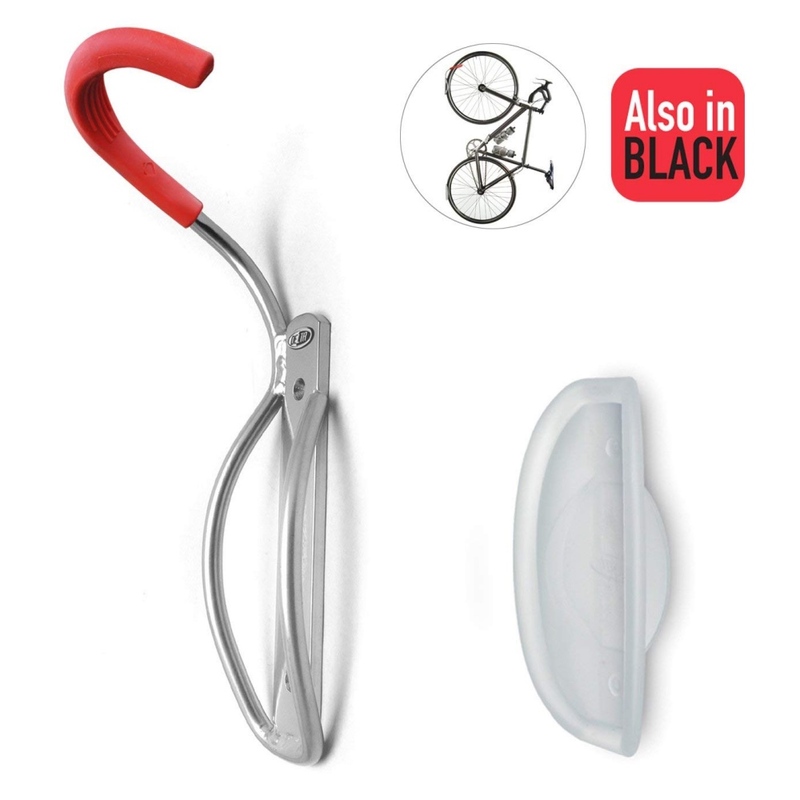 Easily attaches to your bike’s crank arm or shoe – (both mounts included). Connects wirelessly via Bluetooth 4.0 and ANT+ to your iPhone, Android and/or bike computer. Works with Zwift and TrainerRoad! 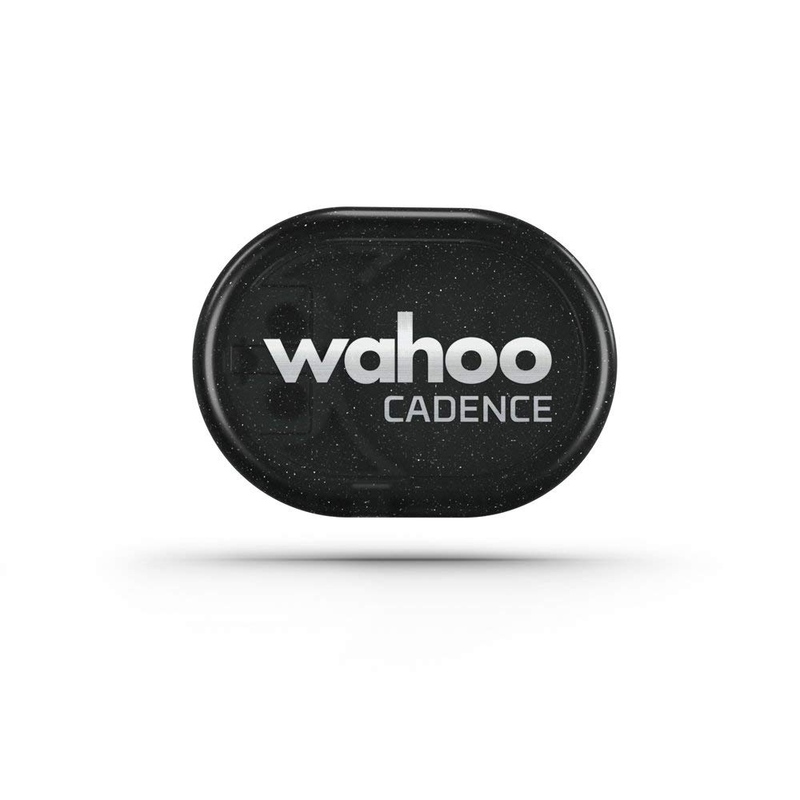 Capture cadence on your favorite indoor cycling platform. Also works with the free Wahoo Fitness app, Strava, RideWithGPS, MapMyRide, Cyclemeter, and more. 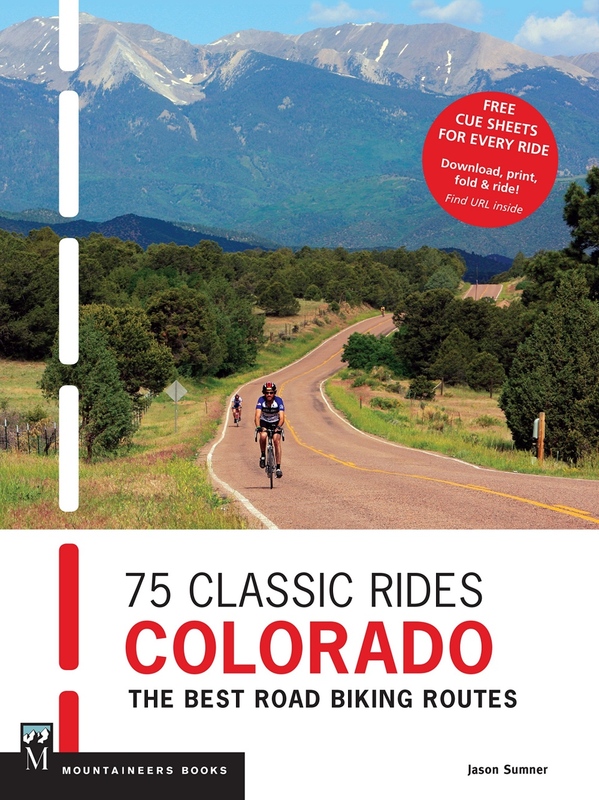 Distance, Average Time to complete, Elevation Gain, High Point, Best Season to ride, and much more. 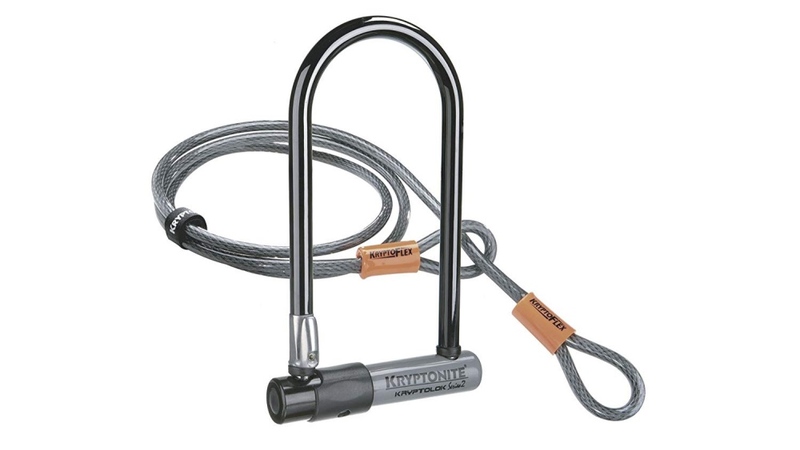 13mm hardened steel shackle resists cutting and leverage attacks. 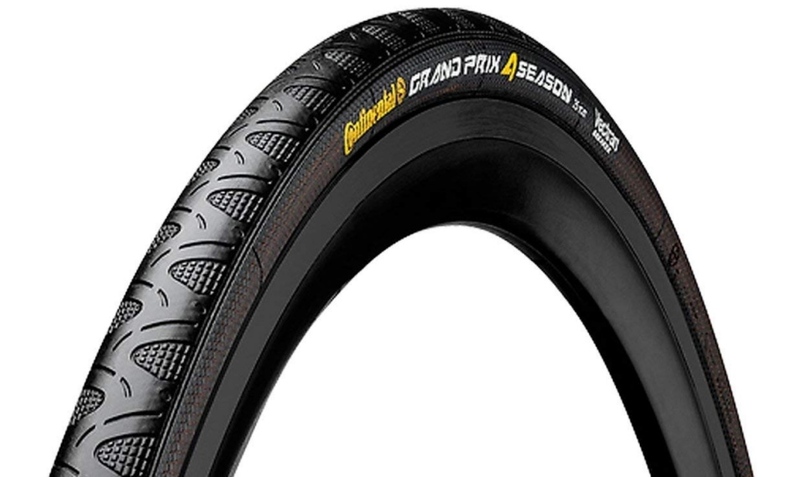 Includes 4’ Kryptoflex double loop cable for securing front wheel or accessories. 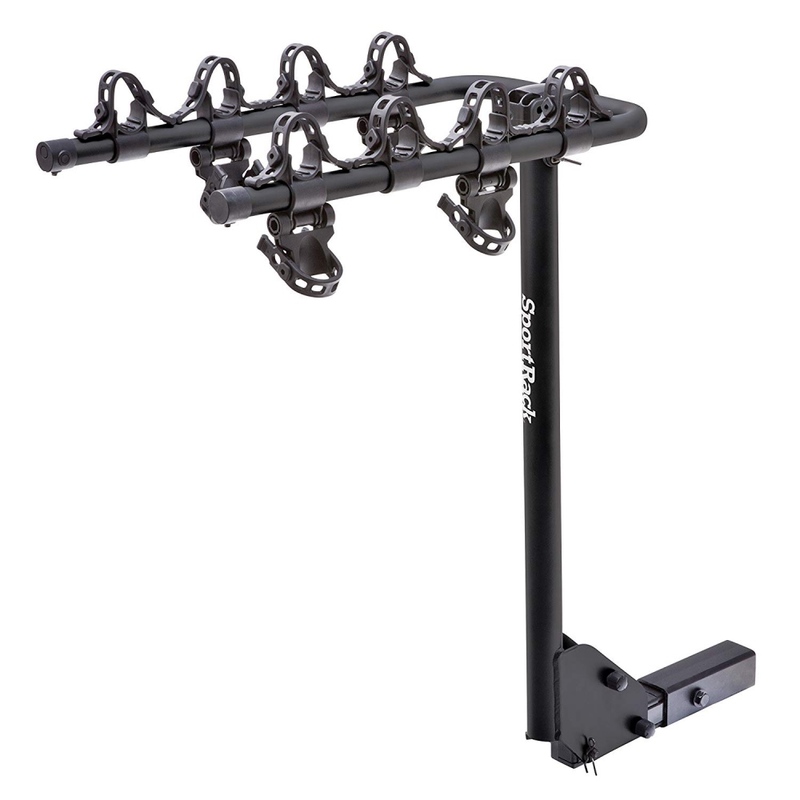 Reinforced hardened cross bar design provides increased protection. High security disc-style cylinder. Center keyway defends against leverage attacks. Rotating dustcover protects cylinder. 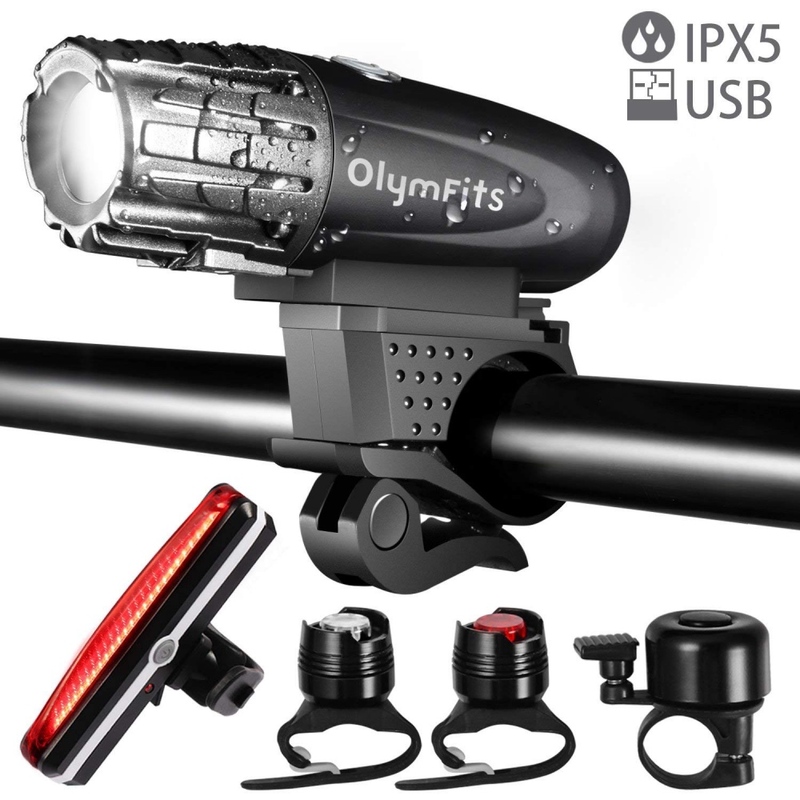 USB rechargeable Bike Front Light & Tail Light Combos, 1200mAh battery capacity of the front light, 5 hours to fully charge and 3-6 hours working time can give you a convenient and safe cycling. The front bicycle light with 4 lighting modes, POWER MODE (400LM)/STANDARD MODE (280LM)/ECO MODE (100LM) and flash mode. Made of high quality plastic and rubber, eco-friendly and safety for kids, IP5 waterproof can protect against rainwater. 360 degree free rotation and top button touch can also give you more convenience. Ball/bladder needles set included for easy bike/ball switching. 2.5 inch industrial strength gauge on top of the barrel. Auto smart head fits Schrader and Presta valves. Full composite base for stability and weight reduction. The body is constructed from 32mm steel, for a durable and road ready pump. 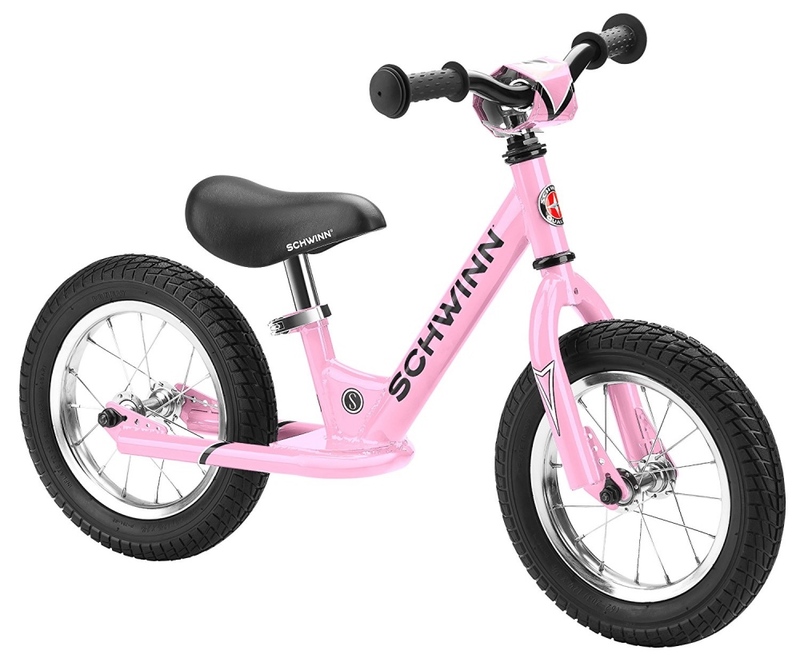 Durable steel frame with air filled tires and spoked 12″ wheels. Adjustable seat height and adjustable handlebar height. With soft cushioned grips, spoked wheels chrome finish handlebars. The padded seat has some cushion and is fit for the smallest of riders Improve coordination and confidence to prepare them for a pedal bike. The foot to floor design for first time rider. Ride, glide, stride, balance. Material: Carbon Fiber T800 + PU + High Grade EVA. It is durable, sweat-resistant and waterproof. The PU and high grade EVA padding provides ultra-comfort and save you from cycling pain. Perform at your fullest potential on a saddle that can match your strongest outputs. And it has excellent shockproof and maximum firmness. 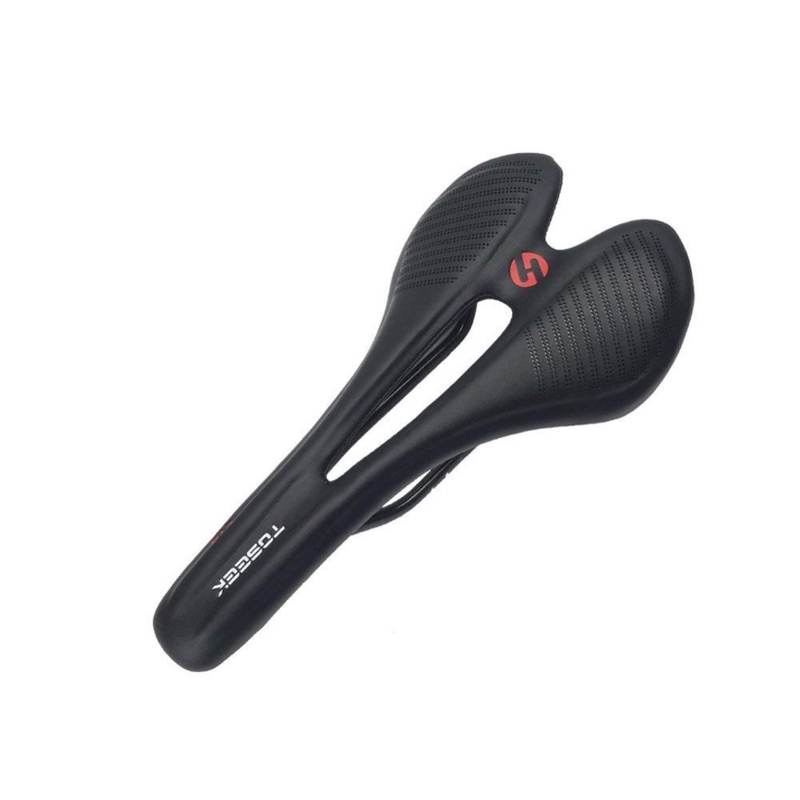 Center cutout offers anatomic relief and ventilation, this bike seat relieving pressure on the perineum and providing airflow and comfort during long rides.